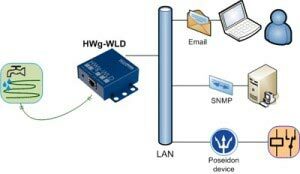 We supply various types of network connected water leakage sensors for oil, water, diesel, petrol etc.This infographic shows our IP based, network connected water leak detection sensors. Apart from central monitoring, it can also generate Email, SMS and phone call alerts. We have different models for different applications. 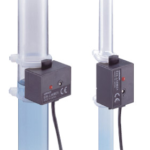 Please read more on our network connected leakage detection sensors in United Arab Emirates. Please also see video of our water leak detection system with phone call and SMS alert. 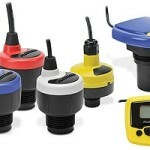 Vacker supplies all kinds of network connected liquid sensors and leakage detection sensors, water leak sensors etc. in United Arab Emirates (Dubai, Abudhabi, Sharjah, AlAin, Ras Al Khaimah & Fujairah) and other countries in the Middle East.